In this article I will be explaining some WordPress tips and tricks that will improve your WordPress site. WordPress already comes with a ton of scripts inserted into your Codex. 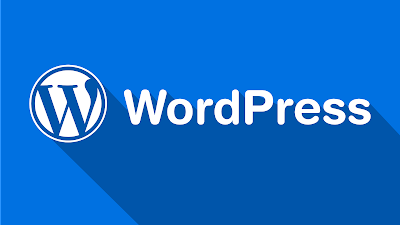 There are several lines of code built in JQuery that you can use with functions such as wp_enqueue_script () and wp_enqueue_style (), which can save your work of customizing your WordPress site, are options that may even prevent you from installing plugins unnecessarily. You’ll find some very useful tips from the WordPress Codex right here at the WP School or you’re interested in learning more about using the functions on the official WordPress Codex page. You can create a function in WordPress to set a quality standard for JPEG images, which by default are leveled to 90%. It is not possible for an average user to notice a difference of 100% up to 80%, so I advise you to use the smallest amount in order to conserve space, bandwidth and not to damage the loading of your pages. 0 Response to "WordPress tips and tricks 10 tricks and tips to use with WordPress"